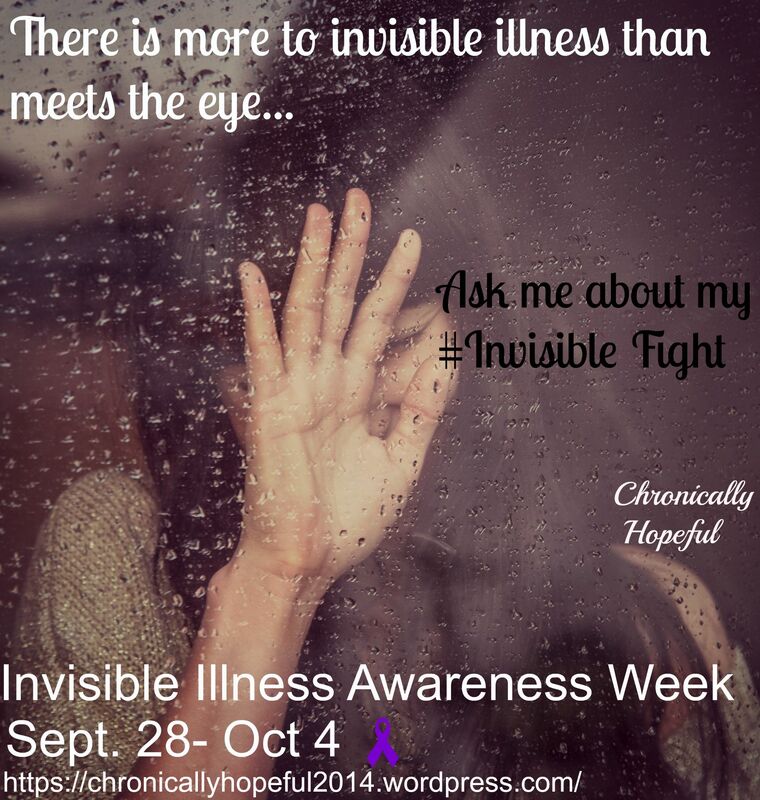 1.The illness I live with is: My main illness is Lupus. I have autoimmune and an additional half dozen. 3. 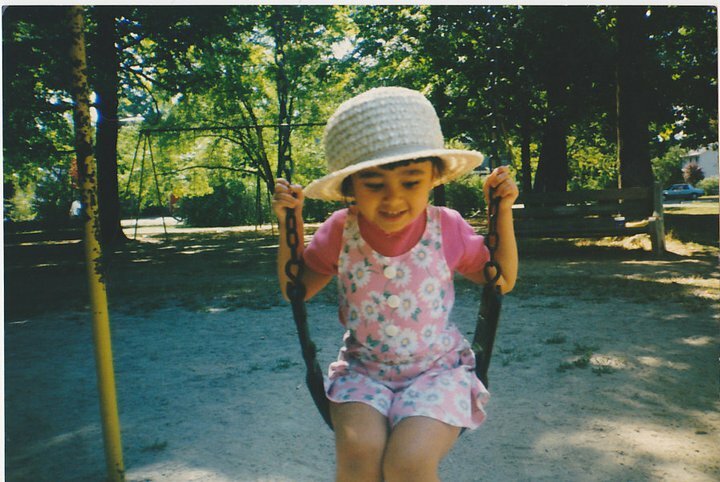 But I had symptoms since: Childhood. 4. The biggest adjustment I’ve had to make is: Not being able to be in the sun not being able to be on my feet for to long. 5. Most people assume: That I’m healthy, faking, or lazy. That I don’t do anything productive on a regular day. 6. The hardest part about mornings are: Being dehydrated. Dizzy spells. 8. A gadget I couldn’t live without is: My heating pad. 9. The hardest part about nights are: Getting to sleep & saying asleep. 11. Regarding alternative treatments I: I have tried a lot of different treatments. Currently in regards to alternative treatments I maintain a healthy diet, aroma therapy, and keep stress levels down. A lot of ‘natural’ treatments can be risky for my combination of illnesses. 12. 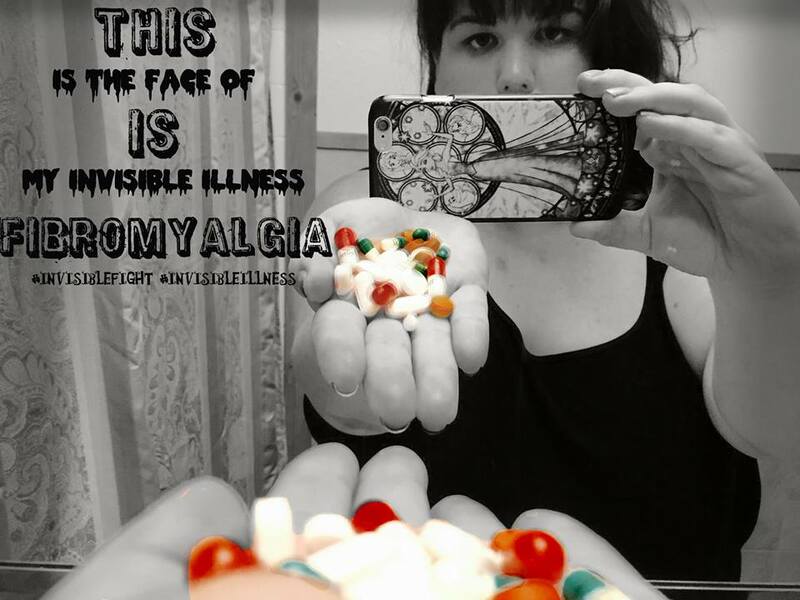 If I had to choose between an invisible illness or visible I would choose: I don’t prefer one over the other. 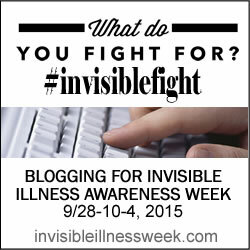 Most days I my illnesses are 110% invisible. I have worn braces or used walking devices and some people are just as judgmental. You’re too young to use that. 13. Regarding working and career: It is difficult that I cannot work right now. I am a full time college student and patient. 14. People would be surprised to know: I am busy despite my illness. 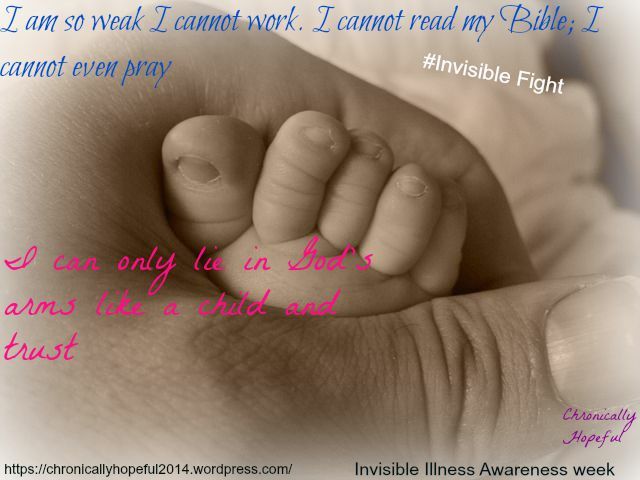 I try to be transparent about it in hopes that others can open up about their illness. In no way am I looking for sympathy I want to encourage, support, and educate others. 15. The hardest thing to accept about my new reality has been: I need to rest and slow down. 16. Something I never thought I could do with my illness that I did was: Achieve a 4.0 GPA. 18. 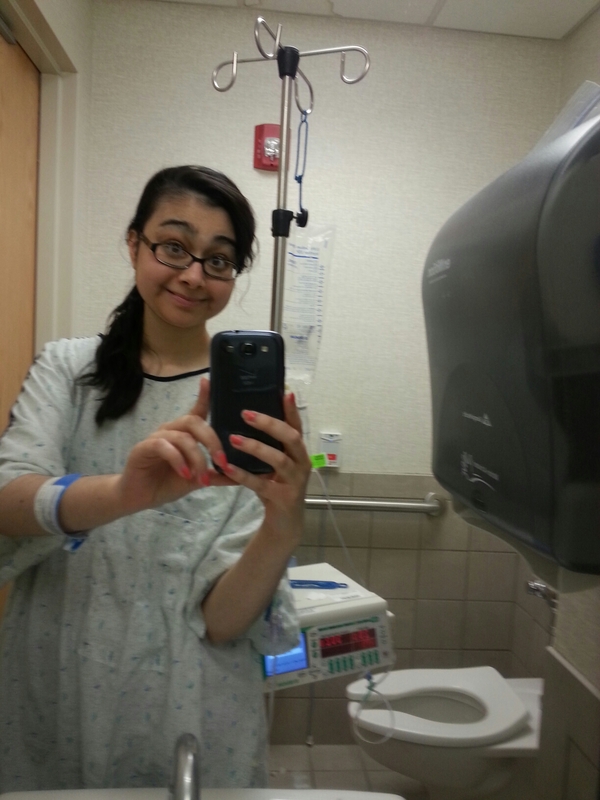 Something I really miss doing since I was diagnosed is: I miss being normal. Doing normal activities like going out with friends, mission work, and being outside especially in the sun. 20. A new hobby I have taken up since my diagnosis is: Running a Facebook page, a blog, coloring, and crocheting. 21. If I could have one day of feeling normal again I would: Something outdoors, maybe visit the ocean…One day mission trip? So many possibilities! 22. 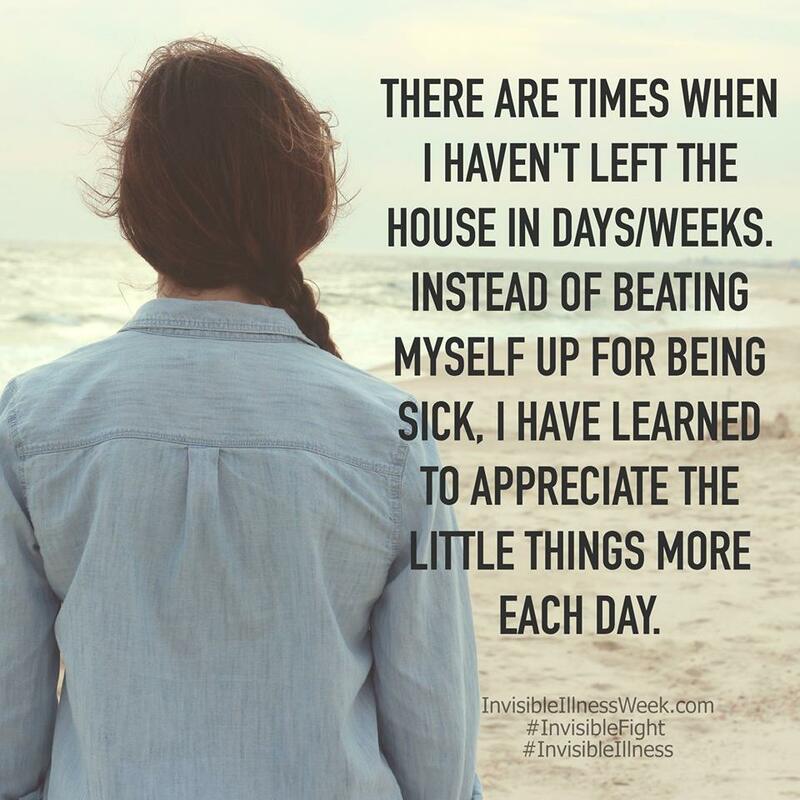 My illness has taught me: To cherish every moment. 23. Want to know a secret? One thing people say that gets under my skin is: You don’t look sick. 24. But I love it when people: Listen. And are supportive. 26. 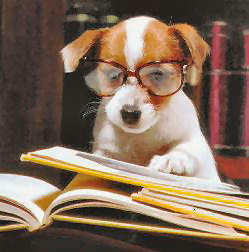 When someone is diagnosed I’d like to tell them: To educate themselves. Allow yourself to grieve and to adjust to Lupus. Learning to pace yourself is key. You will inspire so many people! 27. Something that has surprised me about living with an illness is: How rude some people are, especially those in the medical field. 28. The nicest thing someone did for me when I wasn’t feeling well was: Spend time with me and being supportive. Don’t under estimate the power of a simple short conversation or a gentle hug. 30. 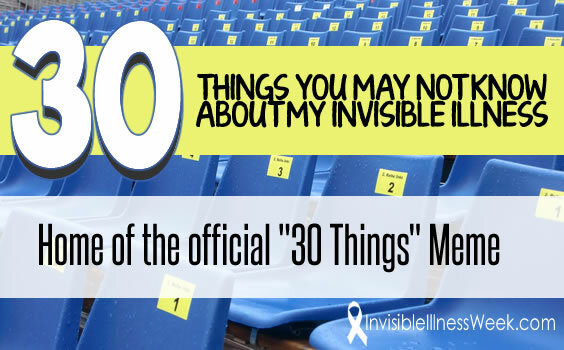 The fact that you read this list makes me feel: Excited. Thank you for this list. You shared your feelings in a way that I wish I could. Lupus is not easy. Like you, I really miss being in the sunshine. Bless you.